The PCs worldwide are still downloading the all new OS from Microsoft, Windows 10 with already 10 million PCs installed with it. 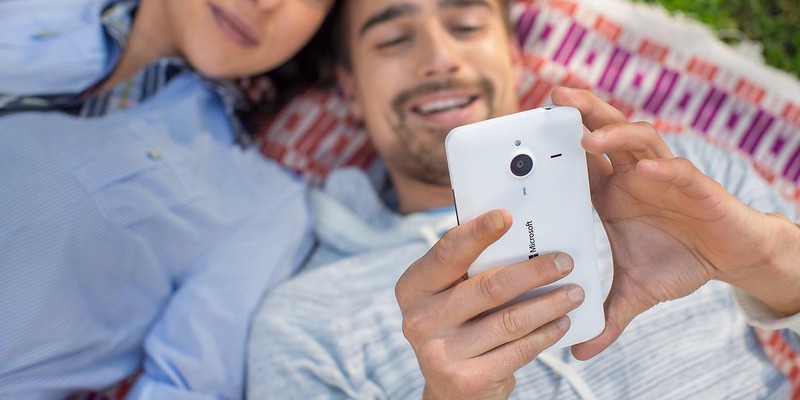 However we are still waiting for a Windows 10 mobile which will be released soon. The list above comprises of both low-end and high-end devices. But FIRST, in order to be eligible for the Windows 10 OS, the Lumia device must have the Denim update installed. Sadly, as only Microsoft-made phones are getting the Windows update, others won’t be getting any time soon. Firefox users, update your browser right now!